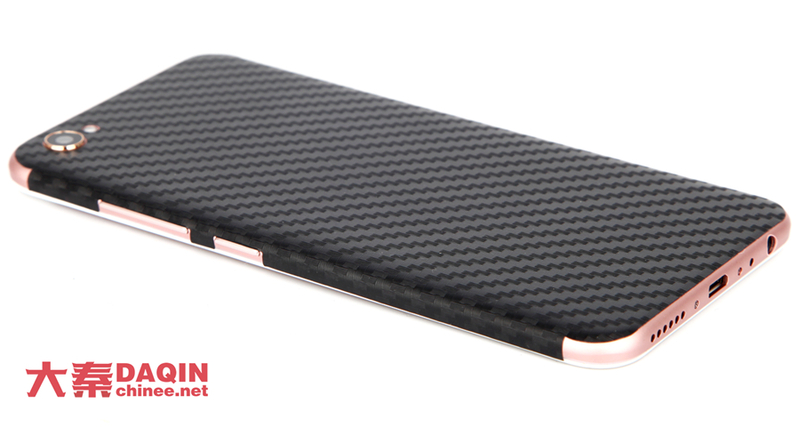 Below carbon fiber skin for Vivo X9 is made by DAQIN mobile case machine. 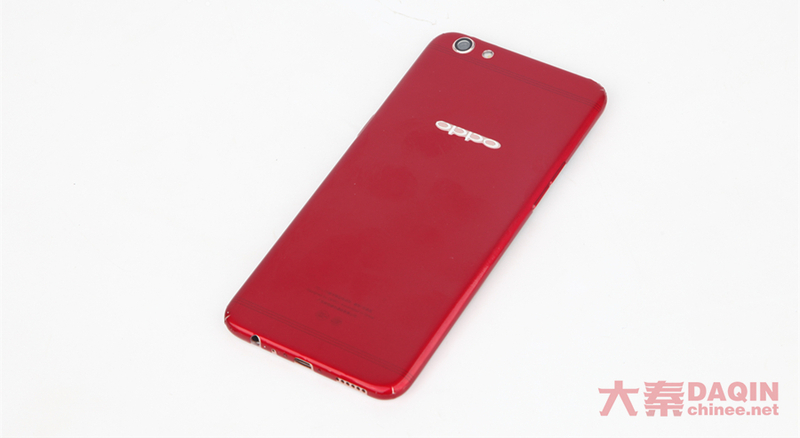 Below custom red mobile skin for OPPO R9S is made by DAQIN mobile case machine. 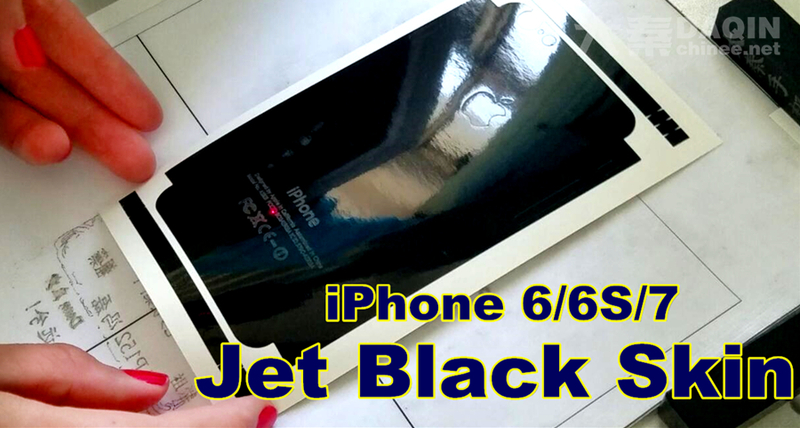 How to make Lenovo S8 custom mobile phone skin sticker? 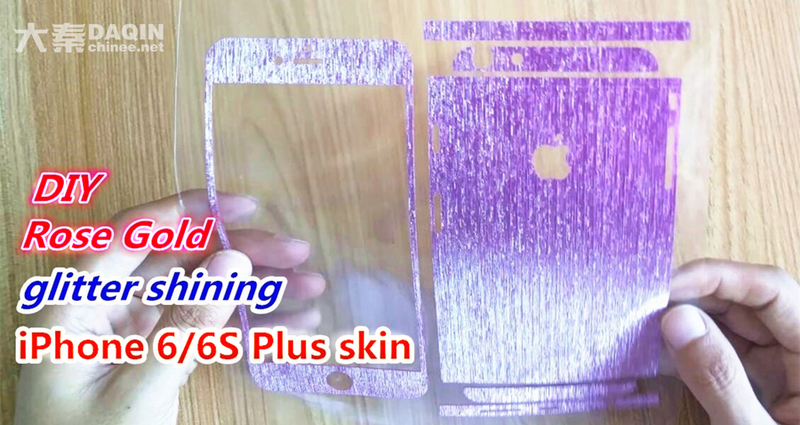 [su_youtube_advanced url=”https://www.youtube.com/watch?v=4aqHsJZjW5c” autoplay=”yes” loop=”yes” rel=”no”] The custom mobile skin in this video is made by DAQIN mobile phone sticker machine. 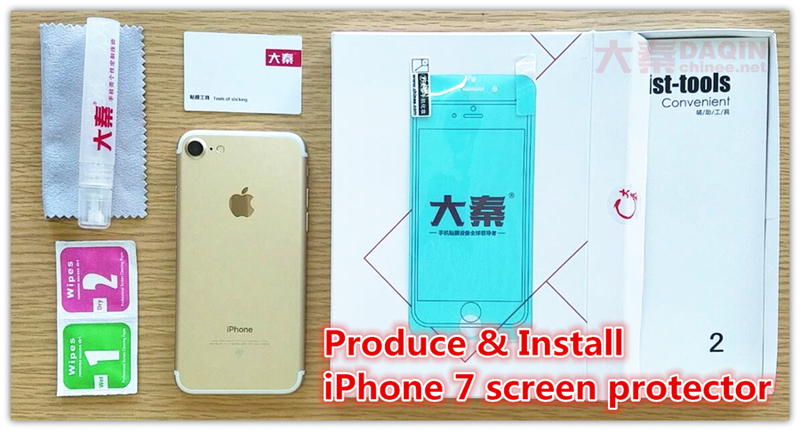 How to make custom mobile phone skin sticker for Huawei Honor 4C?